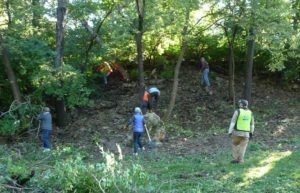 Call for Volunteers… Looking for an opportunity to work in the great outdoors while helping to polish up a local treasure? 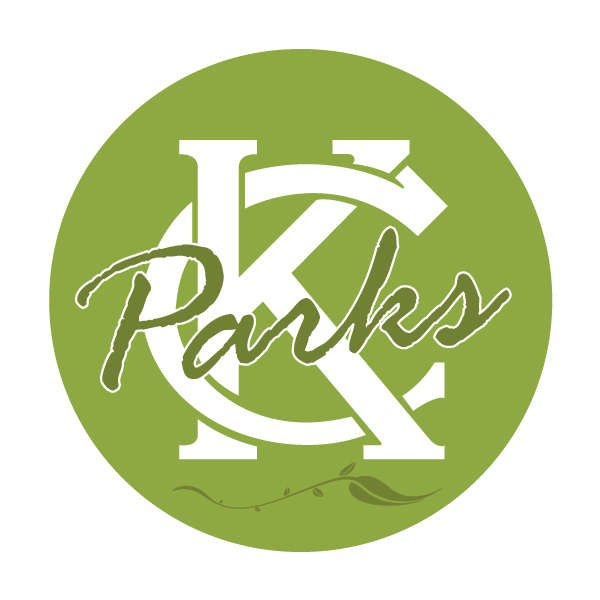 On Saturday, November 5th, volunteer to help the Kansas City Parks Department and the Penn Valley Park Conservancy in clearing brush honeysuckle from the area near the Firefighters Memorial. Honeysuckle is an aggressive, invasive plant that blocks sunlight from native species and prevents the reestablishment of native plants. 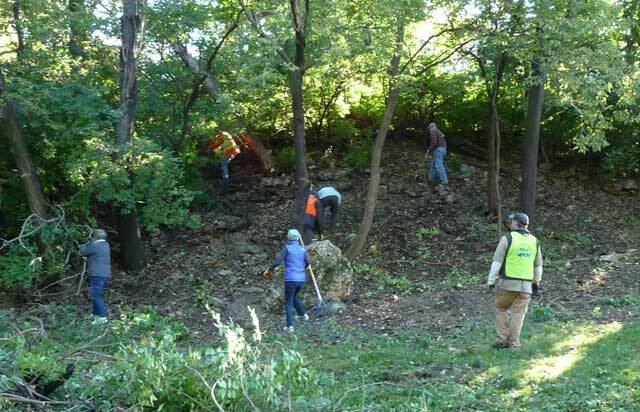 The removal of these dense thickets from Penn Valley Park has been the target of efforts by various volunteer groups during the past year. Water will be provided. Gloves will be available, but you may want to bring your own favorite pair. Check in with Dona Boley or David Disney when you arrive to complete a Volunteer Consent Form.